I am feeling wonderful, but I am also feeling HUGE! 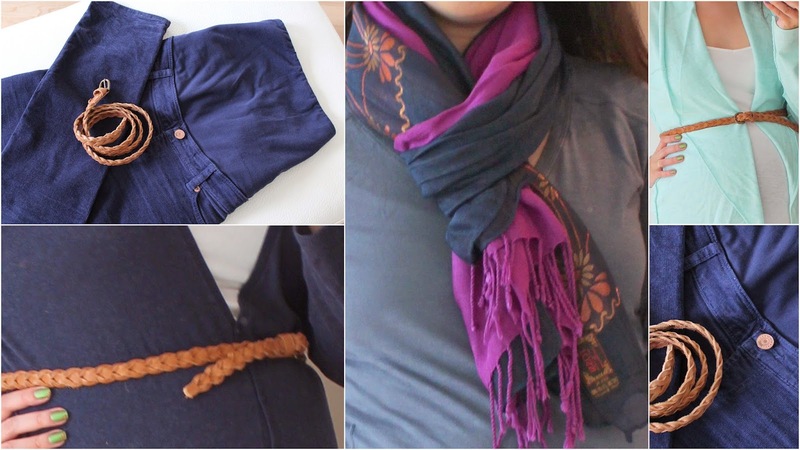 I supposed I'm not the only pregnant woman out there with these feelings, and except if you have Kate Middleton's kind of figure (or her kind of money), getting dressed actually becomes a daily challenge after week 30, and I thought it would be nice and useful to share my experience on the blog. Flowery nails: who's longing for Spring? Happy Friday my lovelies! Ready for the weekend? I am in love with this purple shade from OPI "I lost my bikini in Molokini" and today I'd like to show you a mani I did with this color using nail water decals with flower pattern from Born pretty store. I thought it was so appropriate for Spring (which, by the way, I can't wait for it to start). Today I'd like to share with you one of my latest buys from BH Cosmetics , this is an eyeshadow palette cointaining 9 warm-ish shimmery shades of baked eyeshadows. Today I'd like to show you another color from the Hawaii collection by OPI, this is My Gecko does tricks. I was hoping the sun would come out to get a nice picture of this gorgeous green polish, but that never happen. OPI Avojuice Skin Quenchers hand & body lotions new range in Switzerland! Hello my lovely readers! Today I'd like to share with you some great news about the recently renewed range of OPI Avojuice, moisturizing lotions for hands and body, with new formula, new scents and new packaging: They are (finally) available in Switzerland as part of the permanent range! Hello Lovelies! How was your weekend? I hope you're starting your week with full batteries, I sure am! Today I am sporting a purple manicure wearing this awesome colour from the recently launched OPI Hawaii collection. 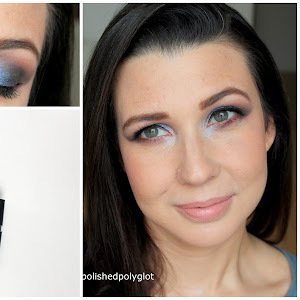 If you are interested to know my opinion about this polish, please keep reading! He is not longer "my baby", he is turning three today and becoming a child. He grows up so fast! He will be soon becoming the "big brother" and he knows it, or at least he thinks he knows, and he is making every effort in demonstrating he's "big" and no longer a baby. To see him grow fills me with a mixture of joy, happiness, fulfillment, amazement, that I can hardly explain. I grow with him. I learn how to be a mom while doing and he teaches me new things every day. My son is my life, the most important part of it. So I couldn't skip sharing with you such a happy moment. We will have a party, and cake, and apple juice. And we'll laugh lots and lots! Happy Friday my sweeties! How are you doing? Today is a lovely sunny winter day, but they forecast rain and snow for the weekend :( That is a pitty because this weekend we celebrate Carnival in my city, and it is not fun to be outside in the cold. It seems winter takes longer to leave than I hoped... If it is the case for you too, then you won't mind me talking here about some winter skin pampering, will you? Hello lovelies! How are you today? I am still playing with my Zoya matte nail polishes and today I'd like to show you a mani using golden foil from Born pretty store. This manicure is not about "perfect" but about "effect"!! I guess it would be much better appreciated seen from afar than in the close-up pictures. Hello my lovelies!! 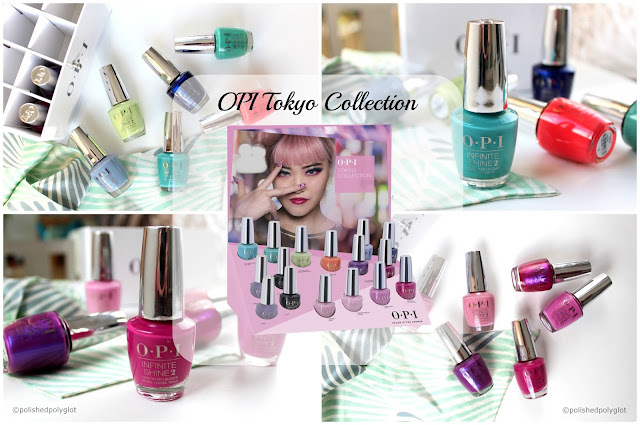 I have some really exciting news for you: OPI Officially launches Hawaii Collection for Spring/Summer 2015 the 22nd February in Switzerland! You know I like to share with you what is on my everyday makeup bag (I used to call this post "makeup routine"). These are the items I use daily for a 10 minutes face look. I've been enjoying to put the accent on my lips and rotating between two fabulous lipsticks. Shall we take a look? Zoya veltvet collection: Matte is back! Hello Sweeties! How was your weekend? Did you spend a nice Valentine's day? 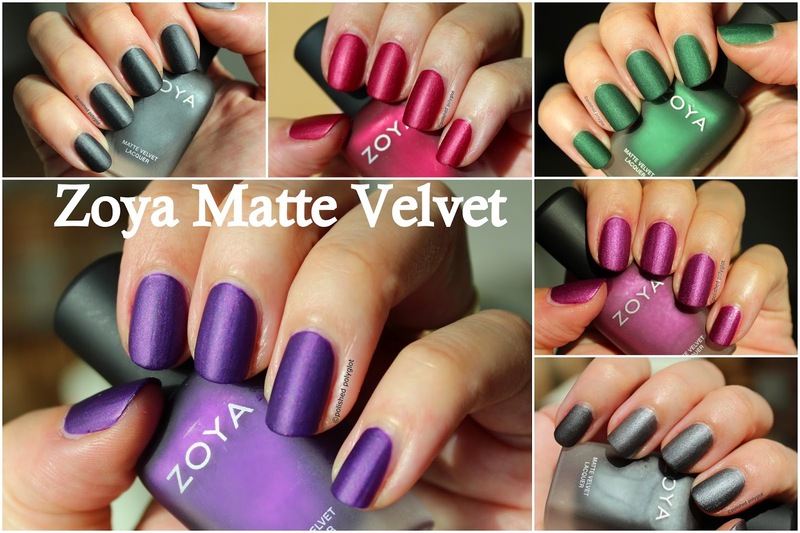 Today I bring you athe awesome Zoya Matte Velvet colection. Zoya has re-edit two past matte collections and a matte Velvet topcoat for this growing trend of matte nails. Hello sweeties! How are you today being Friday 13th? Well, I don't care about those superstitions. For me the only thing to do today to avoid "bad luck" is trying on ahead what I'm planning to wear for my Valentine's date tomorrow, LOL!!! Not feeling very confident with my 6th month baby bump I'm going to go all in black. The dress I'm wearing is not a special pregnancy dress, but a regular one, in my regular size, that's why I added the satin ribbon to make the dress adapt a little more to my "shapes". So what do you think about it? Are you going out for Valentine's day? What will you be wearing? Hello my lovelies! Today I bring you another Valentine's day inspired manicure. This time I got the occasion to use the gorgeous MOYOU London stamping plate "Festive" #19. The manicure is very simple to DO, but gosh did I have a hard time "CHOOSING"! !Take a look! It is (finally) time for this (long postponed) GIVEAWAY!! Last year I had bought these items from OPI collections before beginning of Fall to giveaway among YOU my lovely readers, to thank you for your support during that difficult year 2014. Sadly things didn't go as expected, and could not organize it, but NOW it is even MORE meaningful, because after my long 5 months absence, I came back blogging and THERE YOU ARE so supportive, so sweet and that just fills my heart with warmth. I love blogging mostly because of YOU my sweeties. This is just a tiny thing to show my appreciation. Good evening my lovelies! How are you today? As you might have heard the best seller book trilogy "50 Shades of Grey" has been adapted for the big screen and the movie will released in Switzerland the 11th or 12th February (depending where you live). I was never really interested enough in it to be informed about the plot or anything, but when OPI released The dedicated collection last month I was thrilled to received three of the shades! I couldn't help myself and did some nail art with it. Alive and Kicking, so glad to be back! Hello sweeties! I have been absent for a long time, so many things have happened in these 4 months, you wouldn't believe. It has been a hard time for me and my family, but now it's over and I'm ready to take over with the blog, are you with me?